Hi friends. If you’re regularly following my blog, you might be knowing that some 8 to 9 months ago, I left blogger for self hosted WordPress. Within a week of migrating, I also parted goodbye to feedburner, which is perhaps the most widely used free email subscription program worldwide. 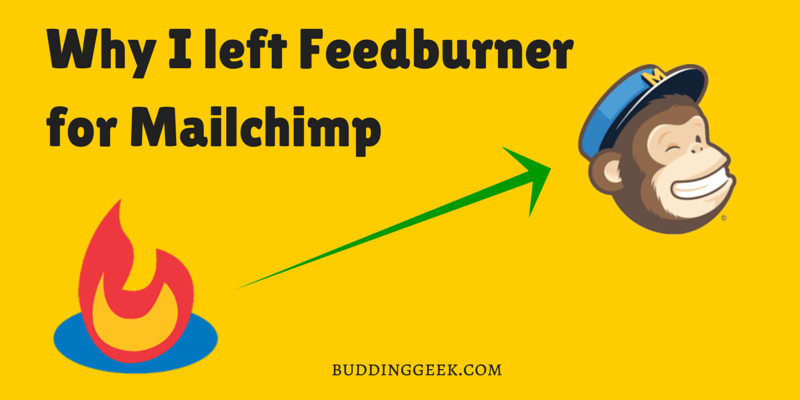 Through this post, I’ll like to share with you the reasons why I moved from feedburner to Mailchimp. There can be moments when you wish to write a personalized email to your subscribers – like informing about an upcoming contest, a new product, e-book launch or even wishing them on special occasions like New Year and Christmas. If you’re using feedburner and you wish to do this, then sorry mate, feedburner will disappoint you. It doesn’t offer any way to send custom email messages to your subscribers. All that it can do is – sending notifications of new post-updates to your email subscribers (which, essentially all the email marketing softwares do). And that’s it. After productivity, it’s the user-interface(design) which determines the usability of a software. The UI of feedburner is so trivial that it appears as if it were designed some 10 years ago and has never been updated since then. It takes 3 clicks and a few scrolls from the dashboard to reach to the list of your email subscribers. Oh dear Google, I love you for the simplicity and beautiful design language of your projects. Why is feedburner an exception? What’s your list open-rate? 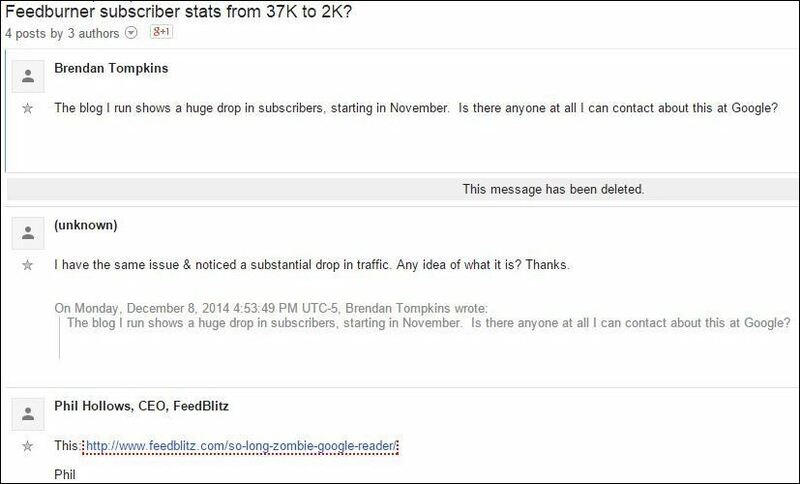 (number of subscribers opening your sent email/total number of sent emails). How many and who amongst your email subscribers bothered to open the mail and view your newly published post? Where exactly on the earth are they located? These are some of the stats that can help you design, market and target your content better. But unfortunately, feedburner doesn’t provide such thorough reporting and analysis. What’s more? 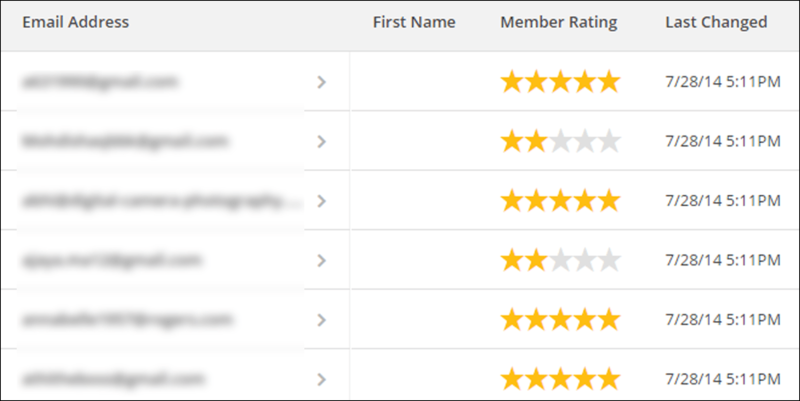 It even compares your list open-rate with that of the industry average (the industry/niche you’re in). Can you ask for more? Feedburner has not seen any significant new feature addition and update since years. I understand that it is a completely free program and Google doesn’t earn anything of it. But still, because it’s a Google product, I expected the same level of quality as that of the other free products offered by the search giant. 6. And…after google reader, can you really trust Google? Which email marketing service do you use, and Why?